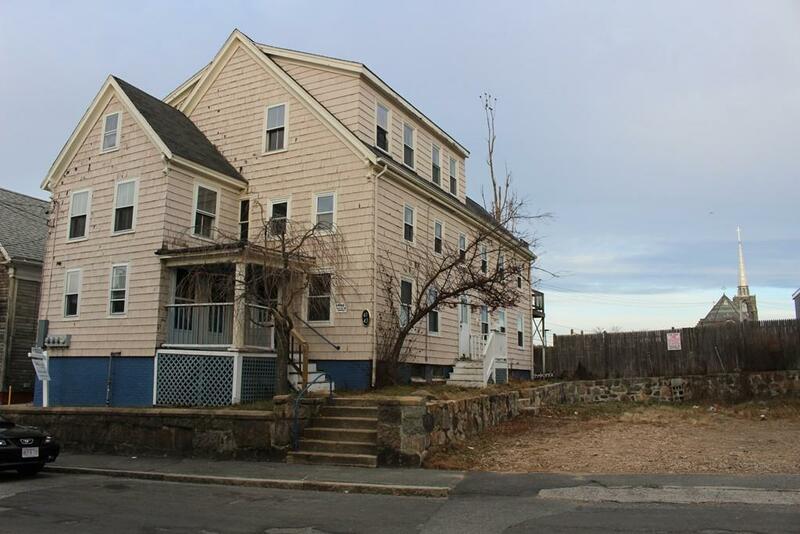 Great in town investment with parking for up to six (6) cars, steps to commuter rail, restaurants, shops, library, beaches, Boulevard and more. Needs work but has great potential. All separate utilities, spacious units and room for expansion. There are original features you could restore, Pine flooring, Captain's staircase. Currently winterized and vacant for renovations, rental potential is up to $5, 000.00 per month. 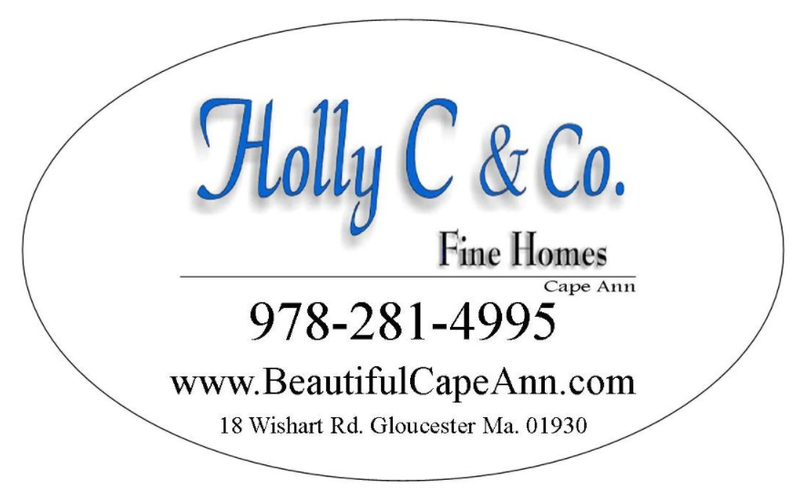 Could be future condominium conversion in desirable and beautiful Cape Ann.